Another good episode. I love how cute the main characters are. But I also am pretty much engrossed in the story. This show has me suitably impressed by how well the whole thing is turning out to be. She glares at him and says that he’s built so manly and killed so many men. She even tried to rescue him from soldiers. Now everyone’s seen her everything. Who is he? He’s not from the village. when is he leaving? Lan Ling Wang points to his horse and says that he came to heal his horse. 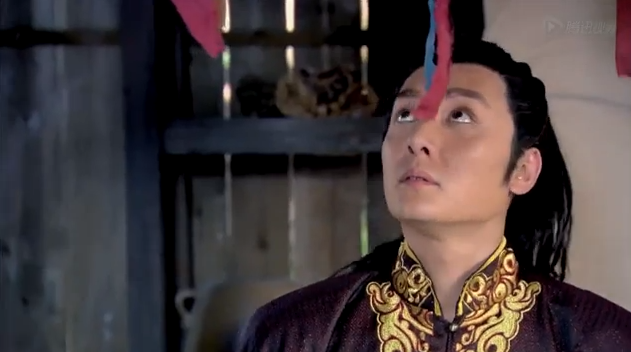 Xue Wu takes a look at the horse and realizes that the horse, Ta Xue is badly hurt. She takes her sash (the one she’s suppose to embroider and give to her beloved on her coming of age day) and ties it around the horse’s bloody leg. She says that the horse can’t walk for too long or it will collapse. 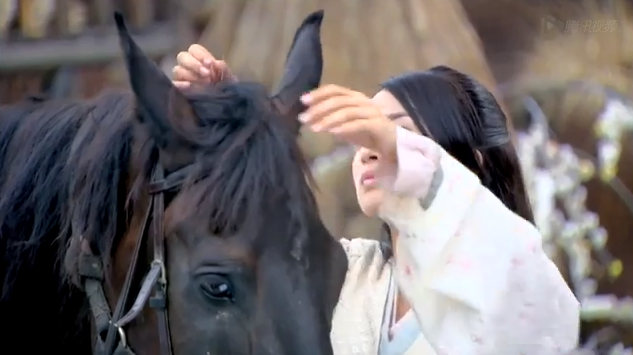 Lan Ling Wang begs Xue Wu to heal the horse. She knows so much about the injury she must have a way. He tells her that his name is “Gao Si Lang” (which is technically true, but it also obscures his true identity from Xue Wu). Xue Wu replies that she can’t here but she knows of a way to heal the horse. 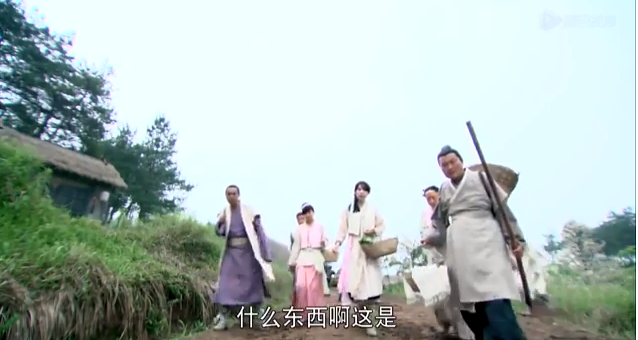 Xue Wu sneaks Gao Si Lang/ Lan Ling Wang into the village. She’s technically not supposed to because it’s a hidden village and magically protected. She covers her chicken with flowers to distract the curious villagers. She sneaks Gao Si Lang/ Lan Ling Wang into her house. Grandmother calls Xue Wu and says that her back hurts, what will be a good remedy. 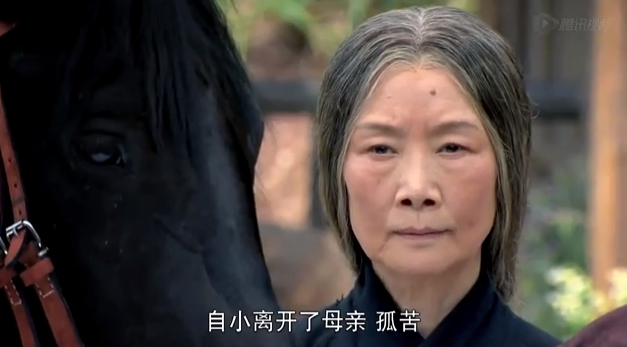 Xue Wu face falls and she says, “Grandma, please don’t kill the horse.” Horse flesh can help with back aches. Grandma knows Xue Wu brought back a stranger, which is a crime punishable by death. 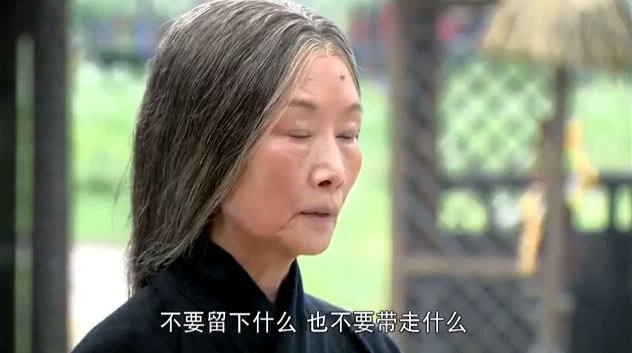 Xue Wu says that Si Ye (Gao Si Lang can be called Si Ye because Si Ye is a respectful way of saying Si Lang; it’s like saying Mr. Si) had saved her from soldiers, and she is repaying a debt. Lan Ling Wang/Si Ye intercepts a blow from Grandmother’s cane and says that he didn’t know the village was closed to outsiders. 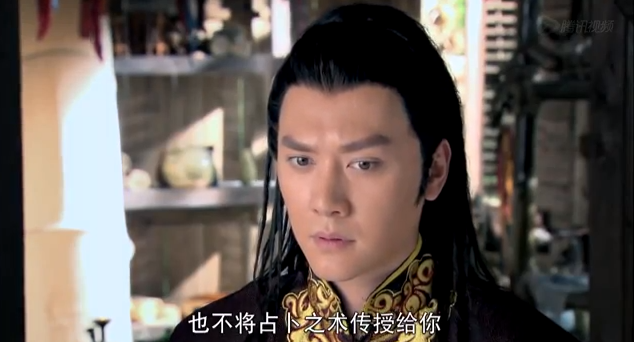 He doesn’t want Grandmother and Xue Wu’s relationship ruined because of him, he’ll leave at once. 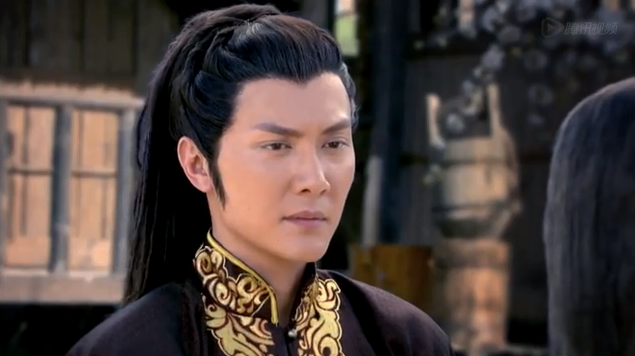 Xue Wu grabs him and tells him not to go; she begs Grandmother to help a person in need as Grandmother has often taught Xue Wu. 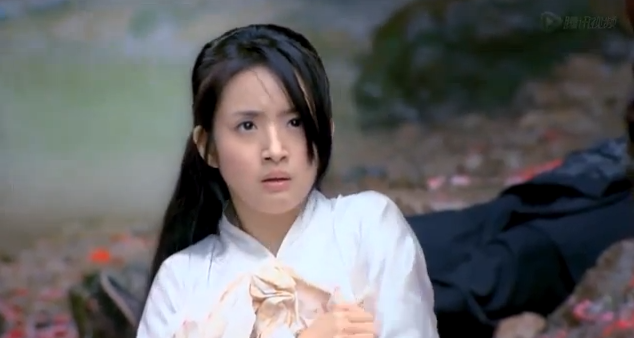 She begs and pleads, saying that Si Ye (Lan Ling Wang) had saved her. Grandmother hesitates, and says once his horse is healed, he will leave. 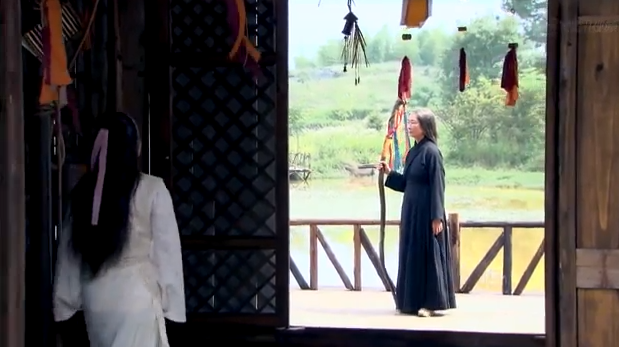 Grandmother walks away and Xue Wu tells Si Ye that he’s being dumb. Grandmother is her real grandmother by blood. 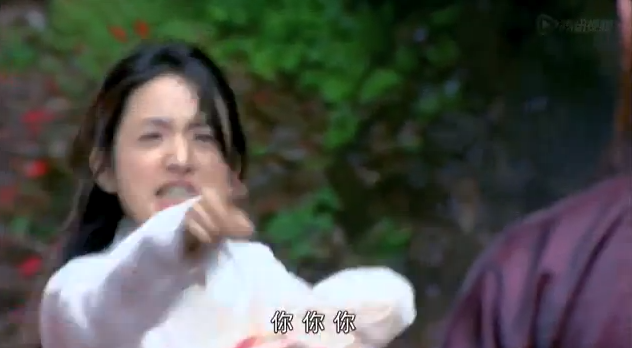 There is no way she’ll kill Xue Wu for breaking the village rule. 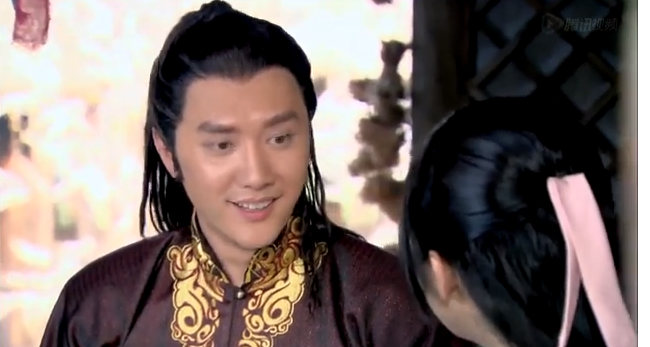 Si Ye (Lan Ling Wang) asks what Xue Wu’s full name is, and she smiles and tells him Yang Xue Wu. Grandma uses Xue Wu to give the horse acupuncture and make medicines to dress the wound. 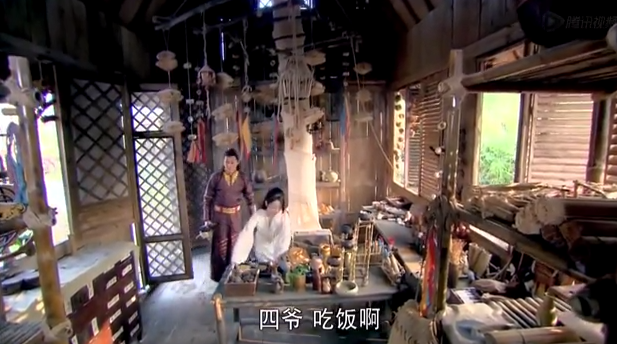 Xue Wu goes off to prep the medicines and Grandmother is left alone with Lan Ling Wang. Xue Wu walks back but sees Grandmother and Lan Ling Wang talk, she hides and listens. Lan Ling Wang remarks that he has never seen a horse receive acupuncture. Why did Grandmother do so? Grandmother replies that often the deeps wounds are the not ones that eyes can see. She remarks that he and the horse are so alike in so many ways. They both left their mothers very early in their lives; they were both forced onto the battlefield when they were still children. They thirsted for a way to prove themselves and did so in battle. However, Lan Ling Wang understands the hardships the horse has endured for him. But does Lan Ling Wang’s master understand Lan Ling Wang’s pain and sacrafice? Lan Ling Wang’s body is full of scars from the battlefield. 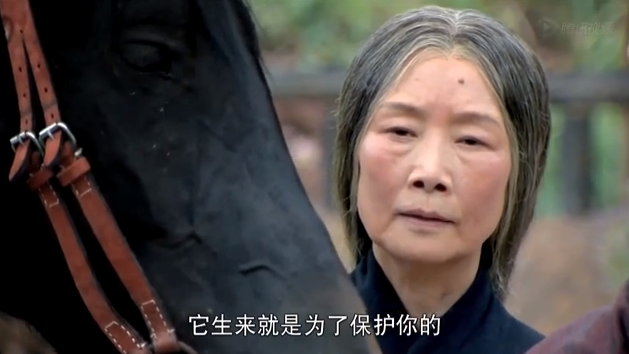 Grandmother says that the horse should have died from blood loss but the horse doesn’t want to, because it wants to be with Lan Ling Wang until the last battle. The horse understands that Lan Ling Wang wants to see the world become peaceful and is fighting for it, so the horse will protect Lan Ling Wang until it happens. 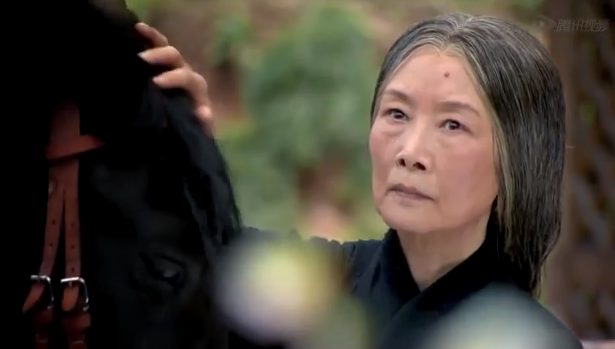 Grandmother sighs and says that the horse was born to protect Lan Ling Wang. 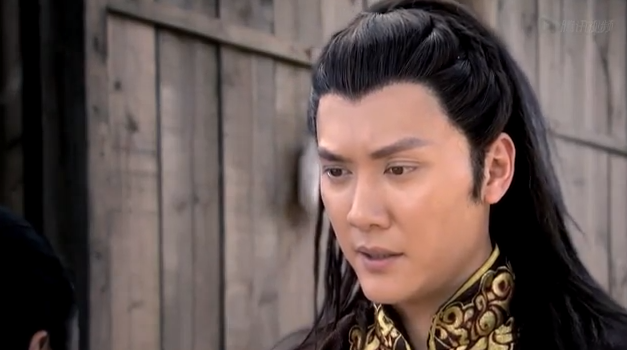 Lan Ling Wang pats his horse and tells him that he can’t die here. He has to protect him until the end; they’ll die together. Lan Ling Wang turns to grandmother and asks that since Grandmother has such powers and knows so much, why not go out into the world and try to save it. Grandmother goes back and collects her needles, saying that this village has been protected from the war, disease, and famine for a reason. He needs to leave once she has helped the horse. He must forget the village, forget everything he saw, and forget Xue Wu. Xue Wu is just an ordinary girl and she has to stay in the village. 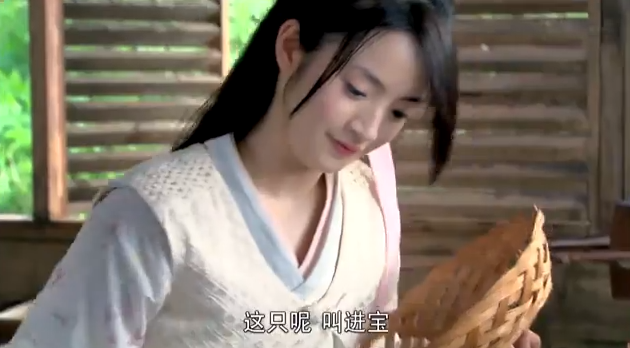 Lan Ling Wang counters that Xue Wu is one of the smartest, sweetest, and most honest girls he has ever met. She is well learned and well intentioned–there is nothing ordinary about her. He as never met a girl like her. 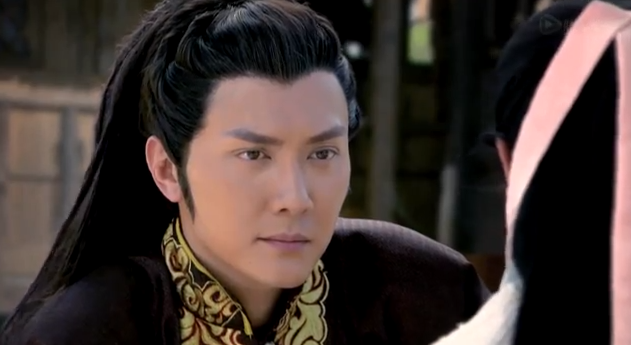 If not for Xue Wu then his horse would have died. Grandmother stops him and tells him that he needs to leave as soon as possible. 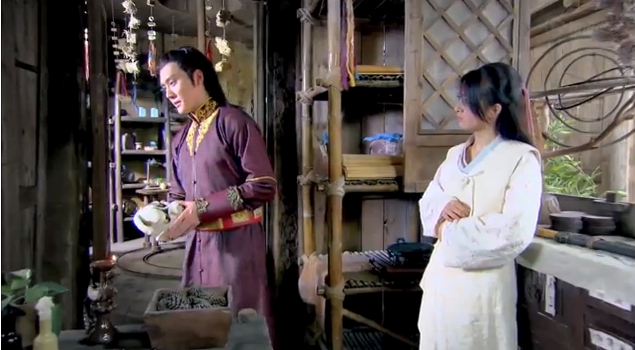 Grandmother tells Xue Wu to prepare a room for Lan Ling Wang. He will be staying for the night; the horse will be better tomorrow. Xue Wu leads him to her invention room, filled with her knicknacks. She happily shows him her toads and tells him their names. He laughs and says he’s never met a girl like her. She speaks her mind and even talks with animals. Xue Wu laughs along and says that she doesn’t have any friends her age, so she has pets. Plus, her parents are dead so her closest relative is her grandmother. 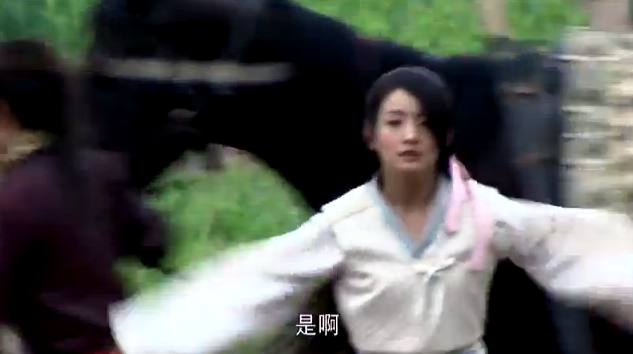 Xue Wu brings food to Lan Ling Wang and goes outside to wash her sash, which had been bloodied because she tied it around her horse. 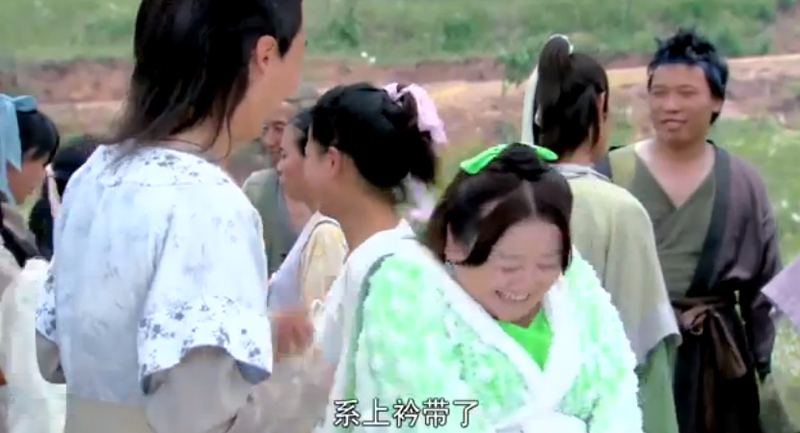 The three village bully girls come and laugh at Xue Wu’s dirty sash, saying no man would marry a strange and troublesome girl like her. Even though Xue Wu is a Heavenly Maiden, Grandmother refuses to teach her how to be a seer because Xue Wu is dumb and strange. Lan Ling Wang hears it and realizes that she is the mythical heavenly maiden. Xue Wu runs back in with her sash, completely embarrassed. 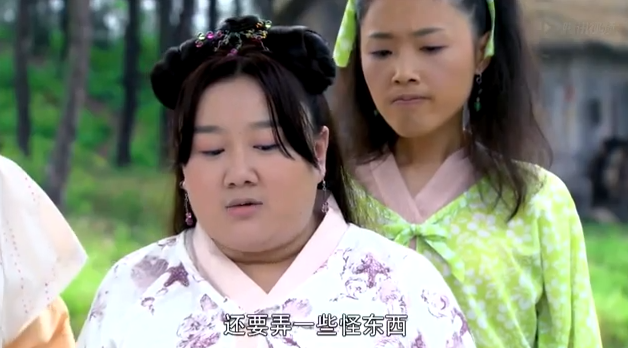 Xue Wu sees Si Ye/Lan Ling Wang and tries to play everything down. She picks up his mask and asks why he wears it. He tells her that when he wears it on the battle field, he can be another person. 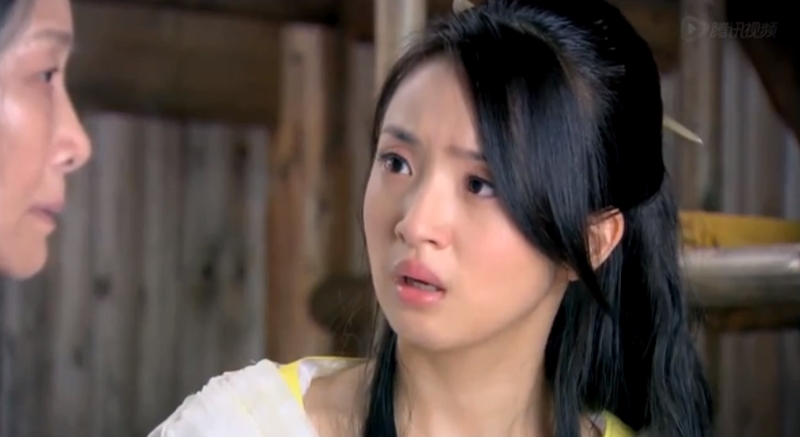 Si Ye/Lan Ling Wang comforts her and says that Xue Wu is special and to ignore the bullies. To Him, Xue Wu is very special. Xue Wu works hard on the sash and at night Lan Ling Wang comes to sew a tassel on it for her. She grabs his hand sleepily and mutters that she will work hard to heal his horse. Touched, he holds her hand as she sleeps on. The Next day is the sash ceremony. Xue Wu is dressed up. Lan Ling Wang is getting ready to leave. 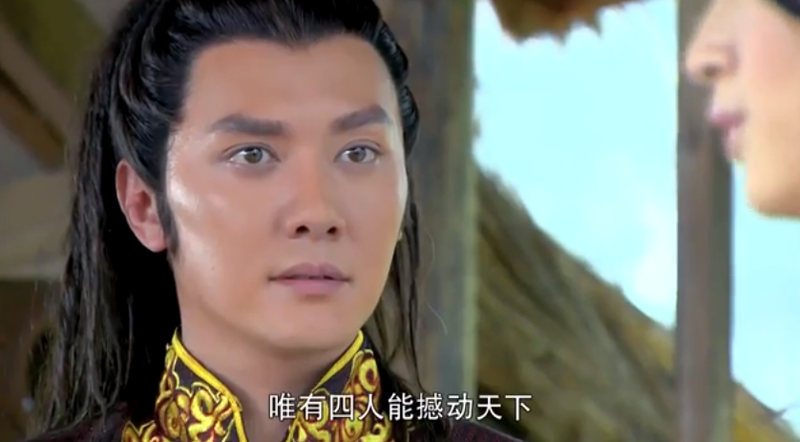 Xue Wu goes to say goodbye and asks that since Si Ye is a warrior from Qi, is he Lan Ling Wang? Si Ye denies it and asks why she wants to know. 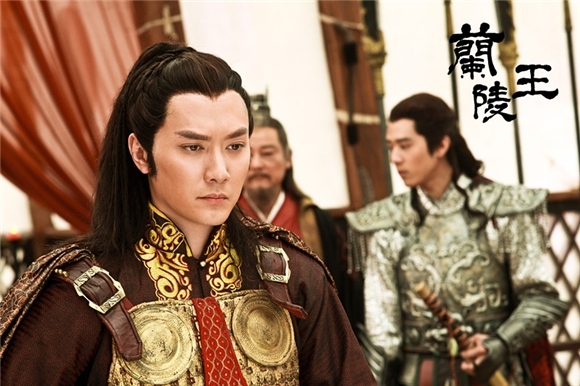 Xue Wu tells him that there are 4 men who can rule the world and Lan Ling Wang is one of them, but he must be warned not to become too embroiled in battle, or else it will cost him his life. 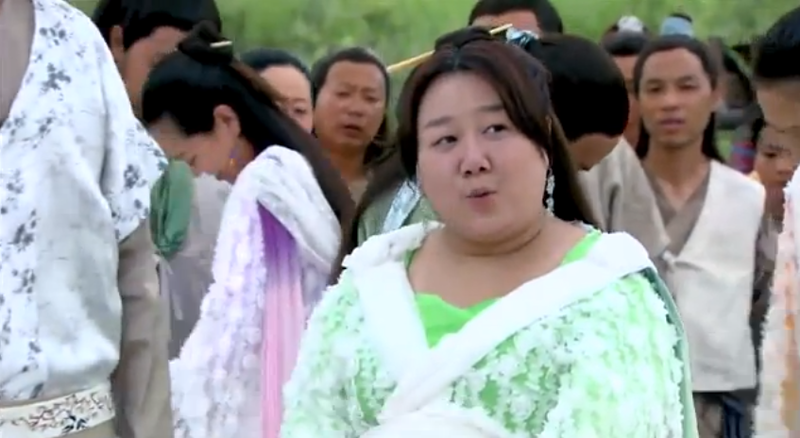 Xue Wu realises that she is late for the ceremony and she runs away. At the ceremony, all the other girls had boys to recieve their sashes and only Xue Wu doesn’t. The other girls tease her for it and try to rip up her sash. Lan Ling Wang throws a rock at one of the girl’s hands. 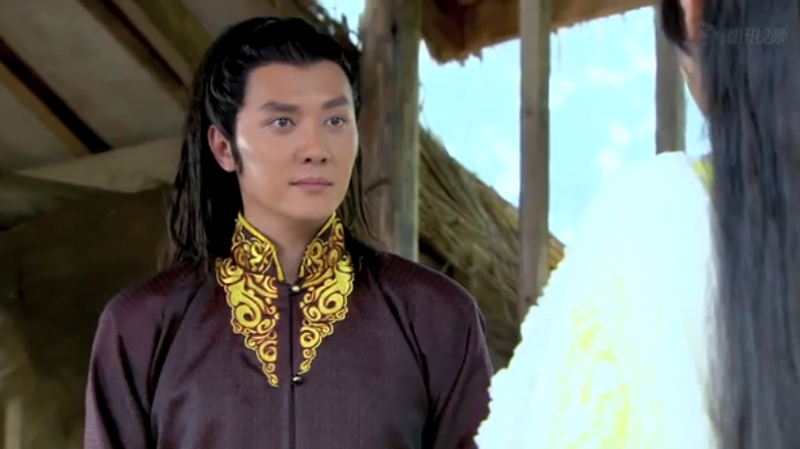 He (Lan Ling Wang) strides up and tells everyone that he’ll accept her sash. Even though they have a rule against strangers, they don’t have a rule against men who like girls in the village. The girl whose hand he hit says that he nearly broke her hand. 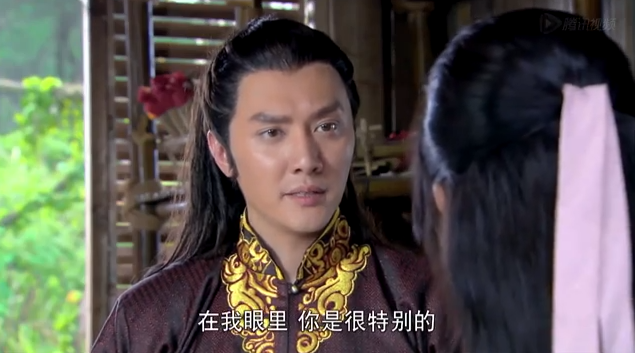 He calmly looks at her and says that if she doesn’t leave Xue Wu alone, he’ll definitely break it. 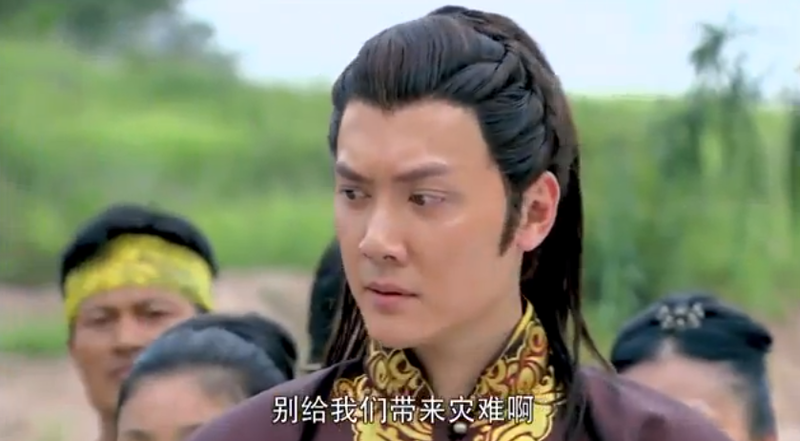 He asks Xue Wu to put the sash on for him and she does so timidly, aware of the close proximity to him. Grandmother grabs the sash and throws it on the ground. 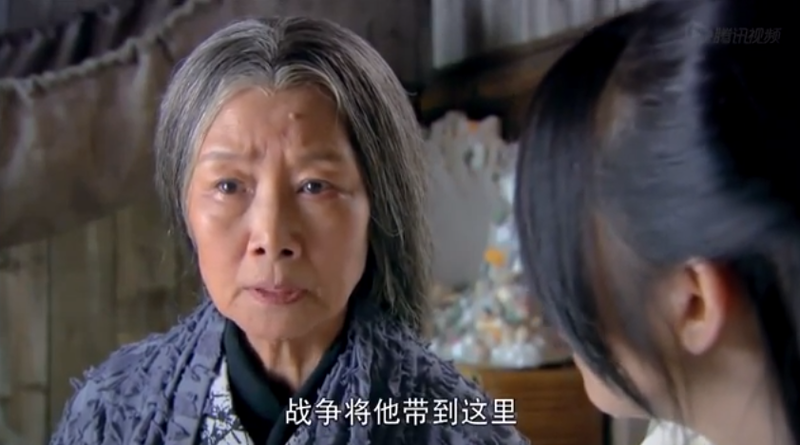 Xue Wu cries and says that Grandmother is cruel and doesn’t even like Xue Wu. Lan Ling Wang comes to Xue Wu’s defense and says that he wants to thank Xue Wu and doesn’t want her to be alone on this day. 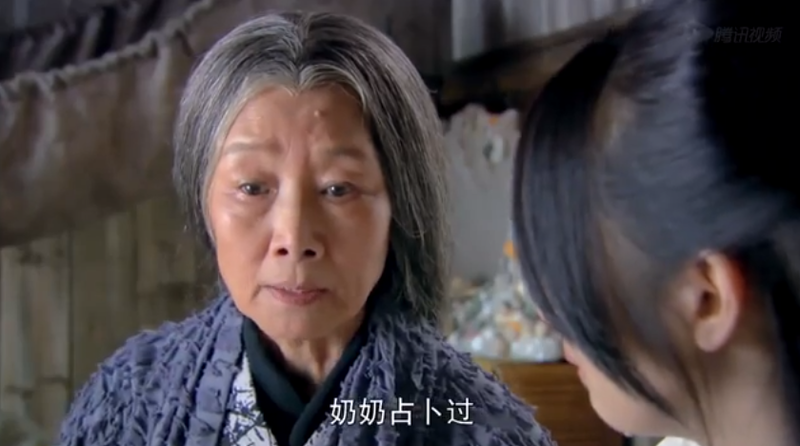 Grandmother twists Lan Ling Wang’s words in front of Xue Wu and says that he doesn’t like her. Xue Wu runs away. Grandmother tells Lan Ling Wang to leave and never return. Anyone but him may like Xue Wu, but never him. 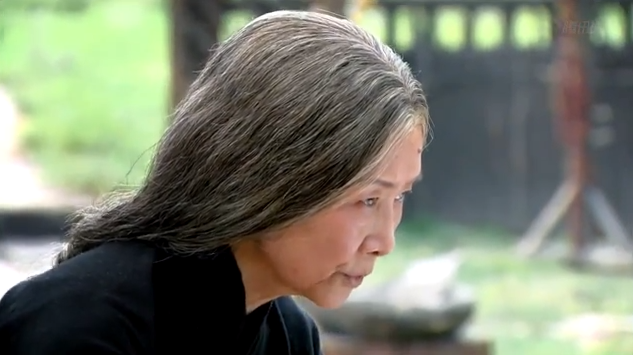 Grandmother finds Xue Wu and tells Xue Wu that she has never looked down on Xue Wu. 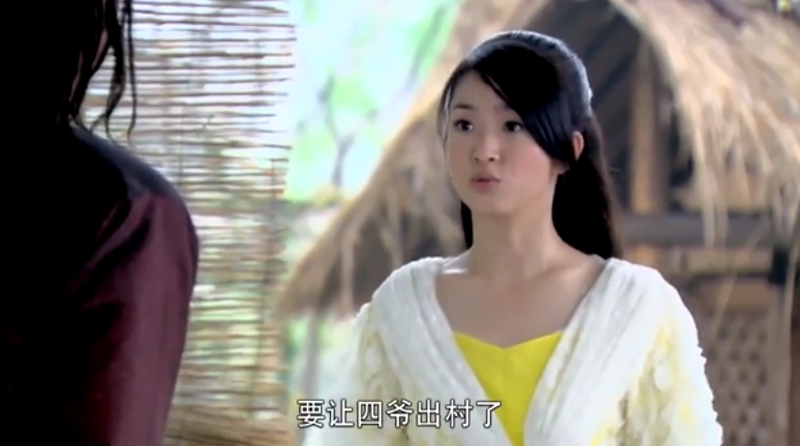 But Xue Wu can never like Si Ye, because Si Ye has another woman he is fated to marry. Only one woman, and it’s not her. 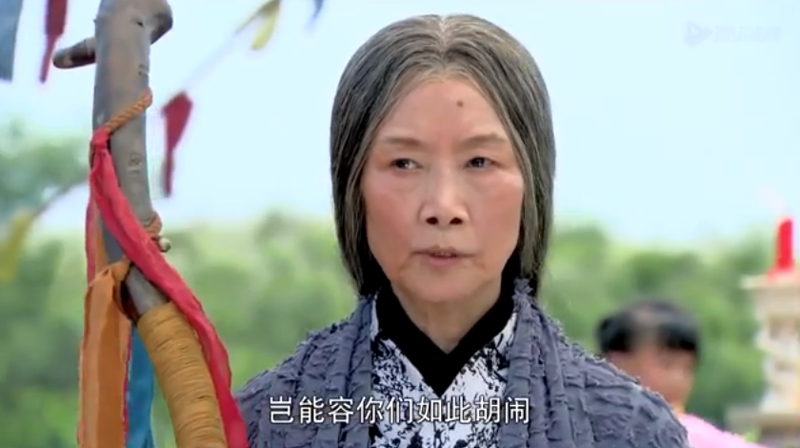 Grandmother also reveals that Si Ye will soon be involved in the Legendary Battle of Luo Yang (it’s actually historically true). 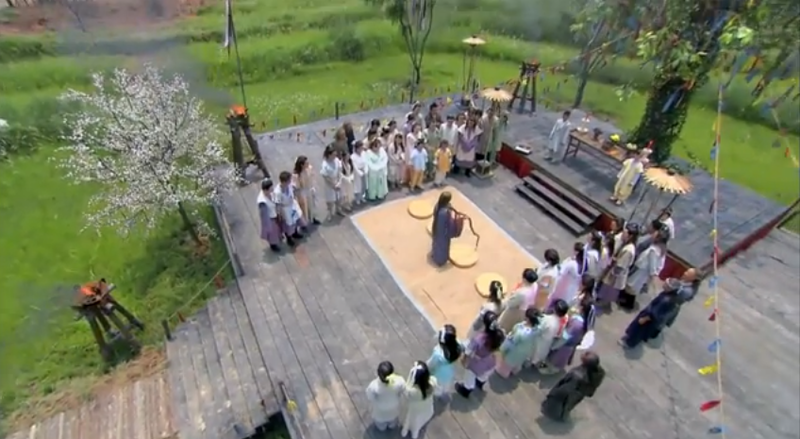 Here, Lan Ling Wang will lead 500 men against a force of 100,000 enemies and emerge victorious. 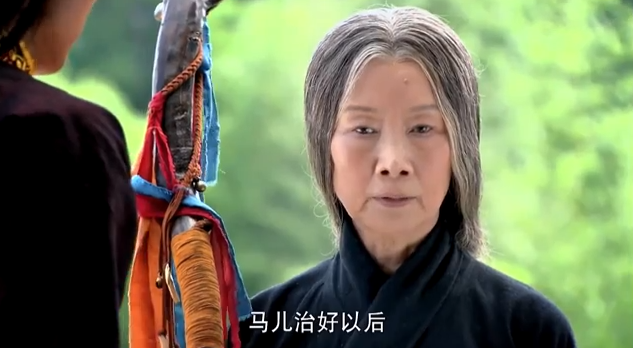 But Grandmother warns Xue Wu that Si Ye is fated to die. 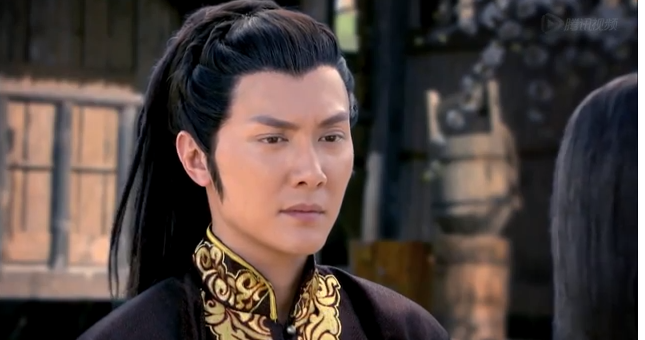 He will only bring death and heartbreak to Xue Wu. In a year’s time, Si Ye will die. Xue Wu is desperately disturbed by the news. 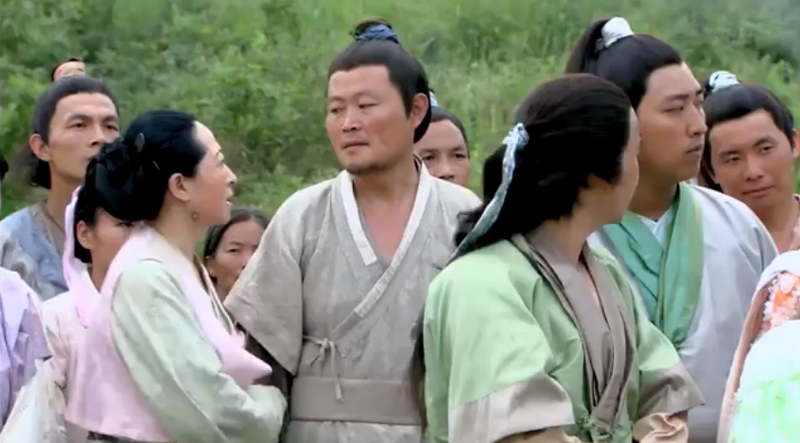 Meanwhile, Xu Da and An De Feng are worriedly looking for Lan Ling Wang, who has been gone a day and a night. 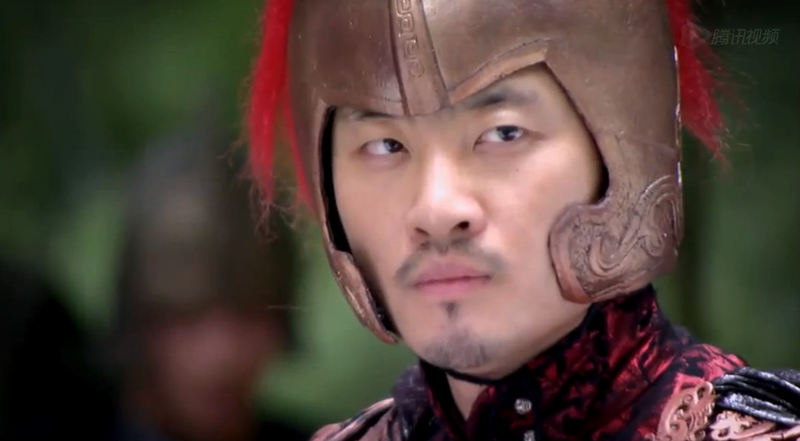 Xu Da disobeys orders to go and find Lan Ling Wang, and is captured by the enemy. 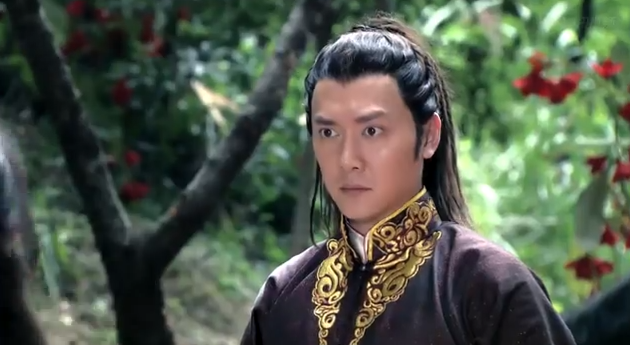 When Lan Ling Wang returns to the fortress, they realize that Xu Da is missing. SO I read ahead and got a gist of the story. As I’ve been saying for the past few days, this story is going to break my heart like a child breaks a chocolate bar. I’ve watched up to episode 9 and it’s still SO GOOD. This is like BBJX all over again. 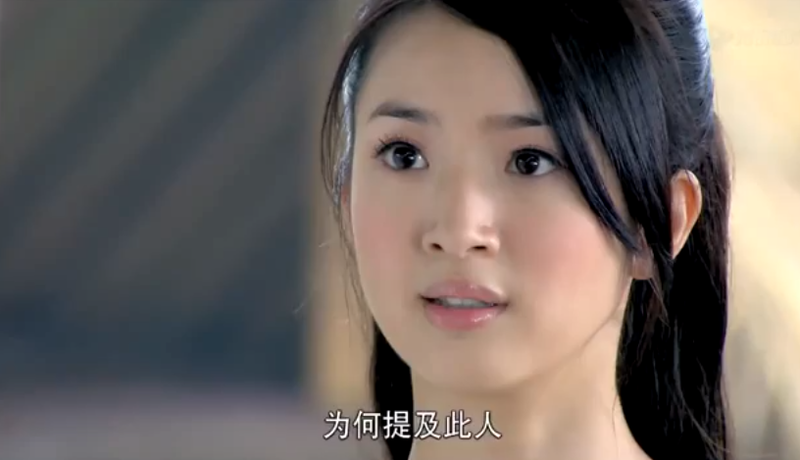 Ariel Lin is sweet and personable and I can see why she keeps playing innocent young maidens: she’s really good at it. Lan Ling Wang is intrigued by the girl and yet even though he knows she is the Heavenly Maiden, and can bring him victories, he chooses not to disturb her seemingly peaceful existence. Yet, he’s not shy about letting everyone know that she’s different from other people he’s met. Ariel is FANTASTIC (her acting keeps improving and it’s such a joy to watch her) and Xue Wu is such a brilliant character who makes females proud. 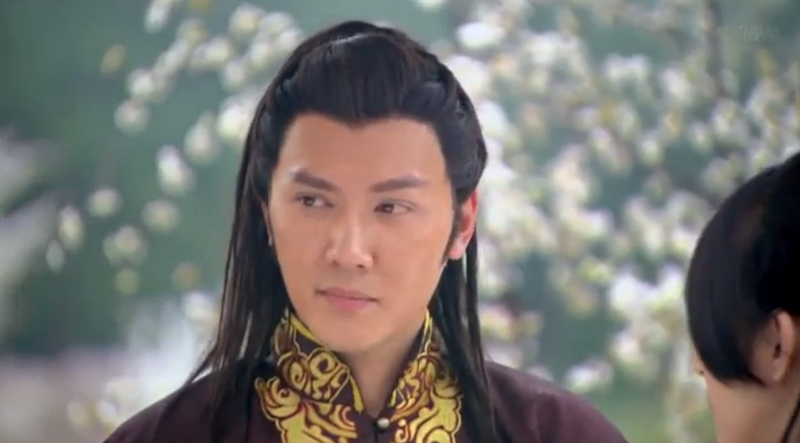 Yuwen Yong is really surprisingly cool (LOL). I know he’s supposed to be a bad guy (sort of), but he’s such a fascinating character and Daniel Chan pulls it off so well. 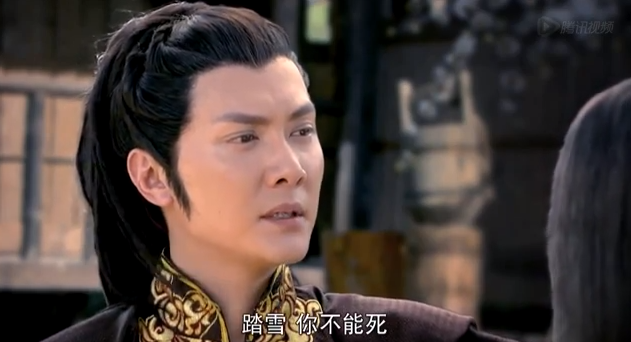 Feng Shao Feng is great as Lan Ling Wang too. I know there’s been a lot of talk about how he’s not beautiful enough for the role but I think he’s a good actor and I’m enjoying his performance so far. 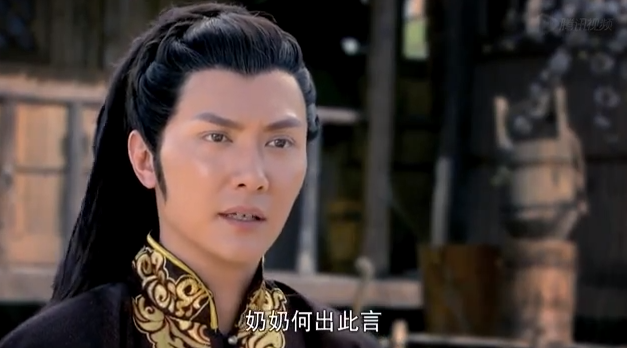 Based on history, Lan Ling Wang is supposed to die but all the trailers, MVs, etc. make me think they’re gonna change the historical ending and make him not die. 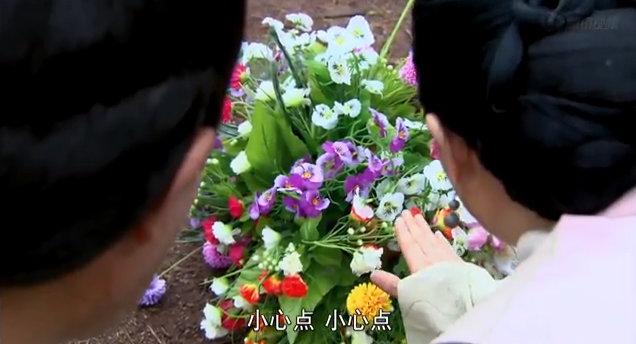 Like, they keep saying in the earlier eps about how Xue Wu’s grandma’s prophecy says that Lan Ling Wang is destined to die but then hints that Xue Wu’s involvement will change his fate. They say that she wasn’t supposed to get involved but she did anyway, so this makes me hope for a happy ending for our OTP. But apparently some spoiler said they’re gonna kill Xue Wu instead, which I really hope doesn’t happen cuz I want a happy ending….. 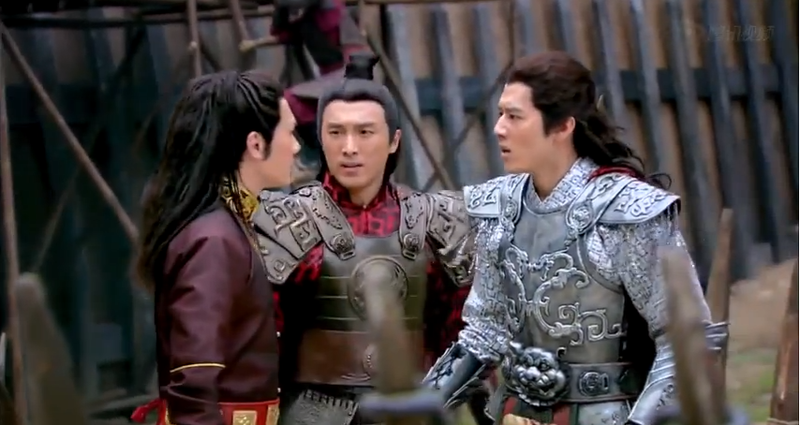 I don’t really want a repeat of BBJX with 4th Prince and Ruo Xi separating…. Yeah I know right! that story is really great so far and I’m suitably impressed by the acting. Even George Hu is getting better, even if he does wear an iron underwear on his head as part of costume. As for the ending I read baidu and I feel that I’m using the next few weeks to process the ending so that when it hits it wouldn’t hurt like hell. But I also thought that for BBJX so I’m apprehensive. OMG the ending is on baidu??? Where? Link please??? Man, I swear, the episodes are too short or they just make great cliffhangers because I literally got to episode 8-9 without even realizing it! haha I love how everyone wants more episodes! I hope you will continue recapping for ppl like me who are not Chinese. I really wish I know Chinese so I understand what’s going on. Thanks for reading! It’s really really pretty and I definitely plan on keep writing, these episodes are so good but really long to recap, so hopefully I can keep up with it! Would you happen to know where I can watch it raw? I just got done watching ep 6 at Viki but I really want to know what will happen next. Thanks in advance. no worries! I usually use maplestage or have8. Hello, I’m confused though why is Lan ling wang’s name Gao si lang as well?